I know you have tons of info about healthy eating already. We all know what clean eating is all about. But actually doing it? That’s another story. How often are the clean snacks for work, the eight glasses of water per day, or the healthy recipe prep totally forgotten? I hear you. What you need is a plan to make it happen. A simple one. 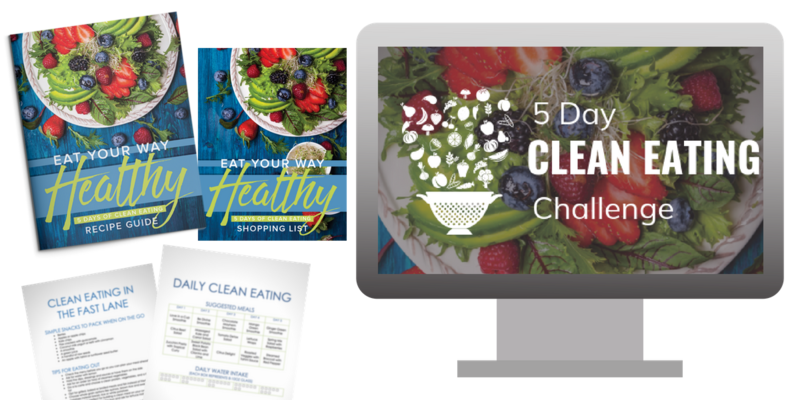 This 5 Day CLEAN EATING Challenge comes with everything you need to jump-start your healthy eating routine, regardless of how much time you DON’T have. 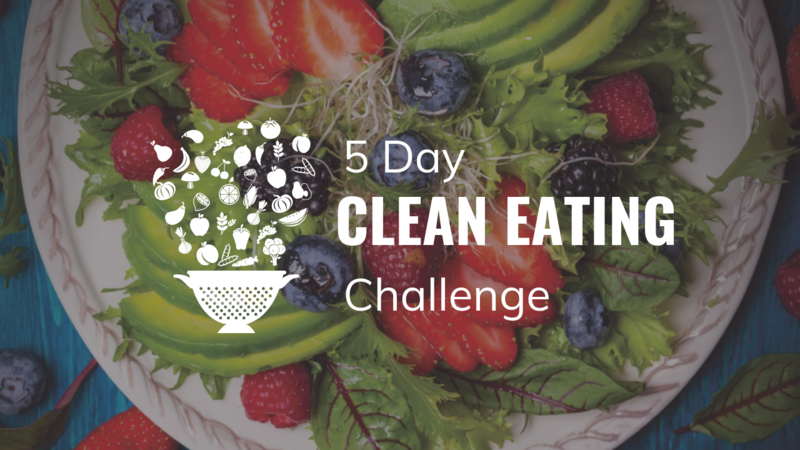 5 Day CLEAN EATING Challenge! My Daily Clean Eating Checklist AND Clean Eating On the Go Checklist, to print out and post on the fridge or in the office so you can stay on track! Not sure if you'll have the time for this? This is a NO WORRYING, NO WONDERING plan for clean eating when you have no time. We are all busy. I've put this challenge together with busy people in mind, because I am one too! I'll be honest, it will take a little focus and about an hour at the beginning to wrap your head around the plan for the week and make any tweaks for your unique week ahead. It will also take time to do your groceries and to prep some of your meals. This is time you would have needed to put in this week anyhow... and I've prepared the instructions for you so you actually save you time throughout the rest of the week. 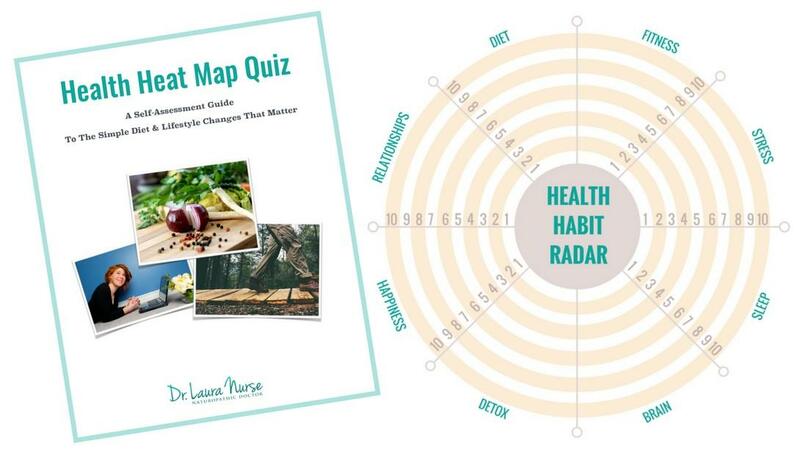 A simple plan to get the junk out and the healthy food in!